Ideal for conservatories, lounge areas or bathrooms. A classic coach lantern simply adds style and elegance to any room. 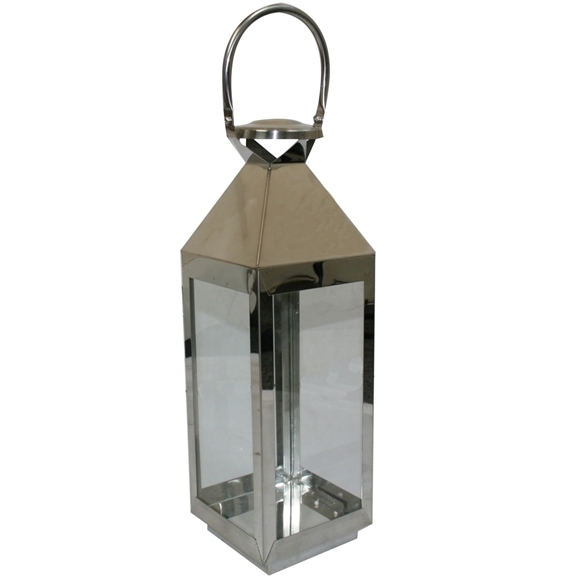 Set of 3 lanterns supplied. Size: Handle Up H:55 x W:16 x D:15cm approx.